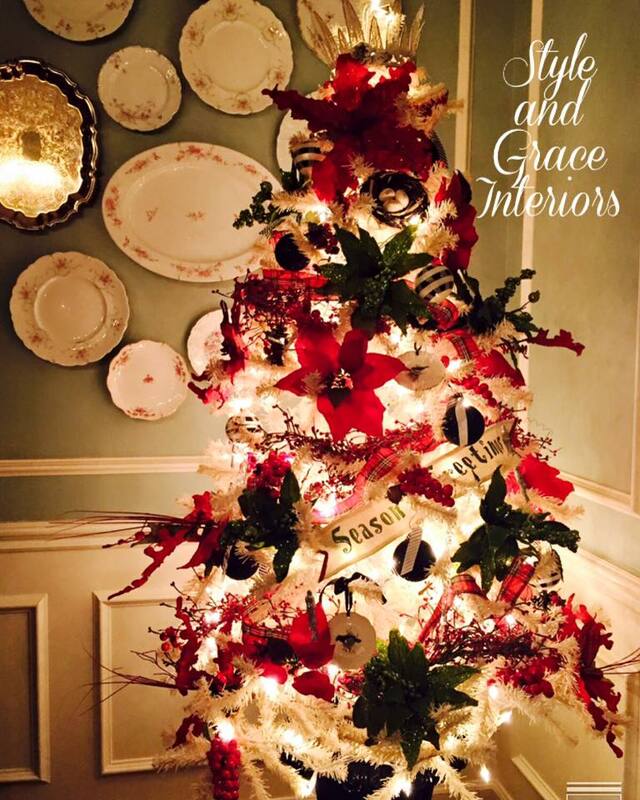 May your spaces be Merry & Bright! 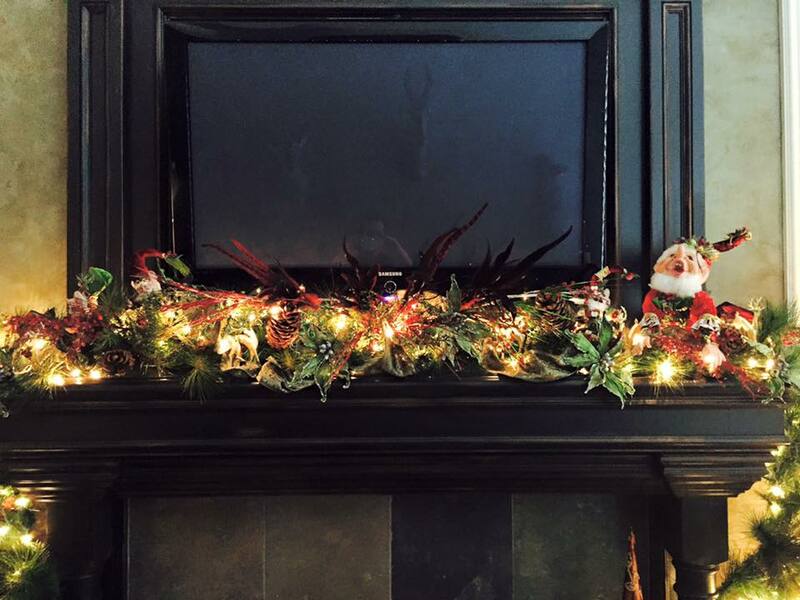 The holidays are the craziest time of the year. 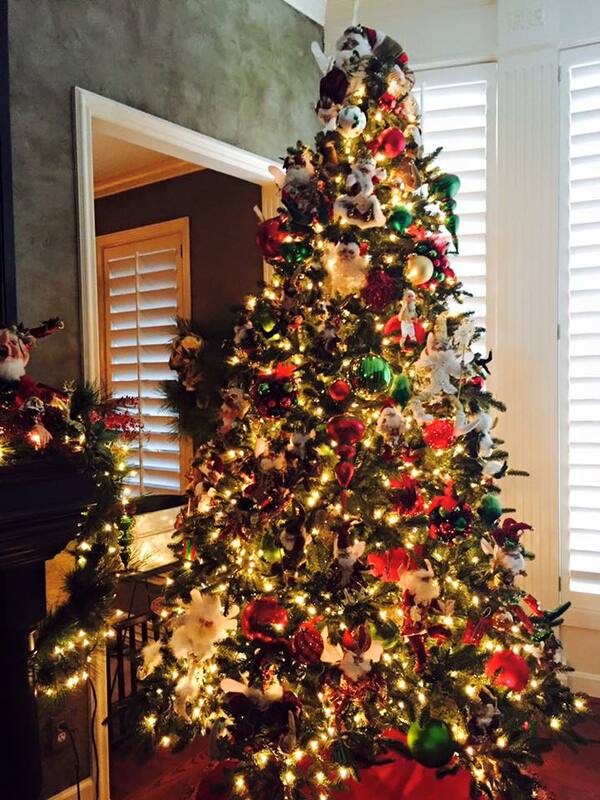 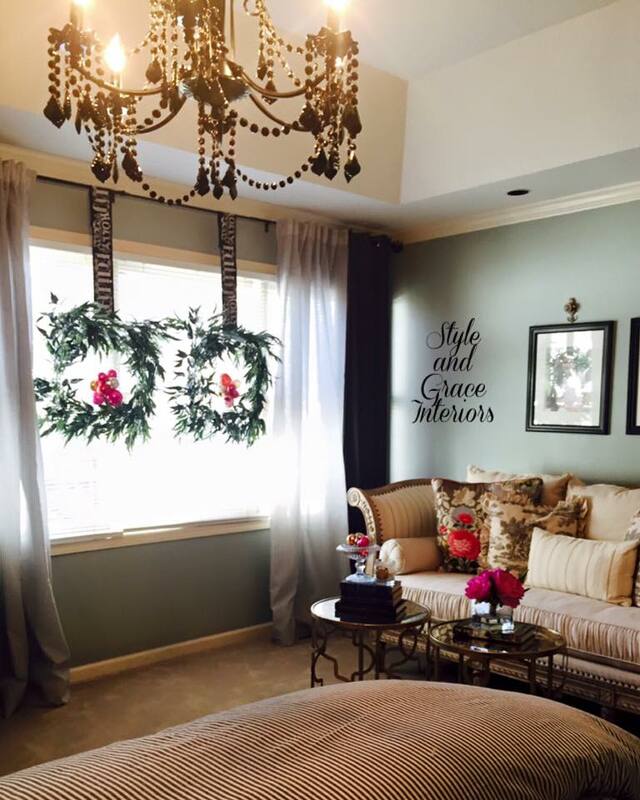 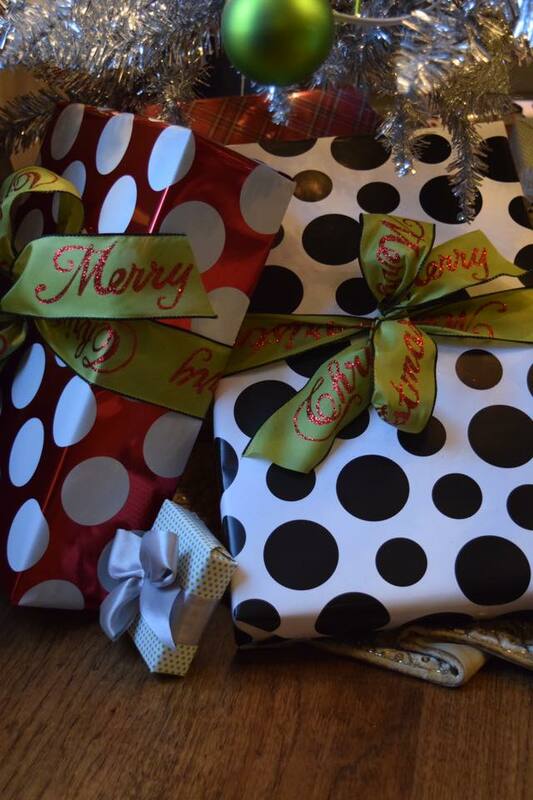 With parties and shopping and entertaining, there's barely enough time to sit back and relax! 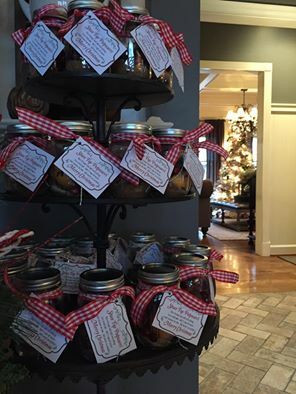 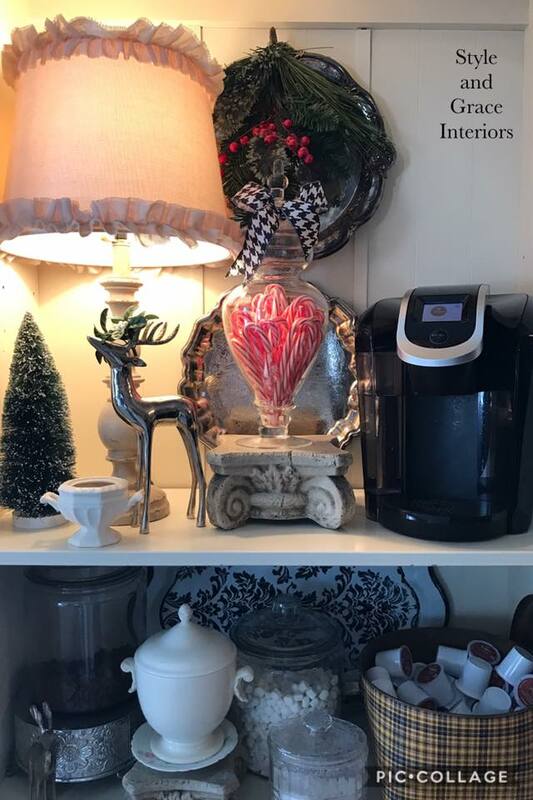 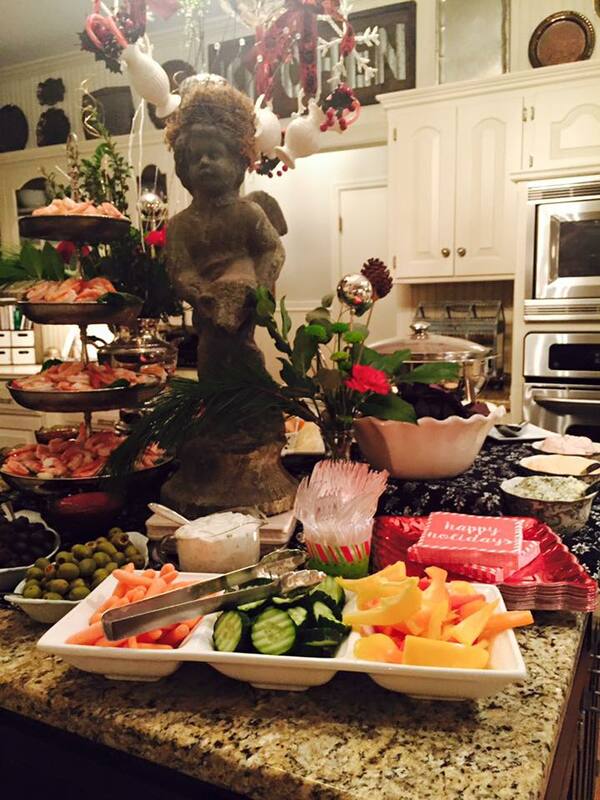 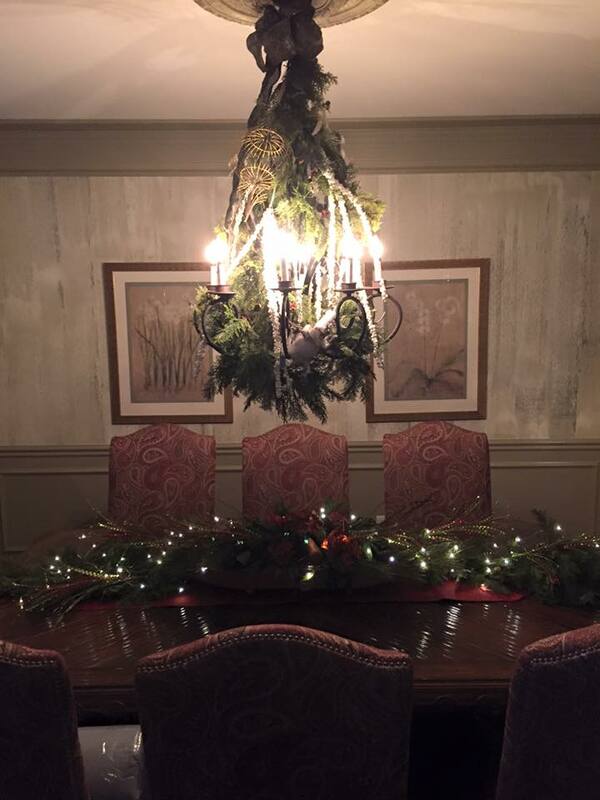 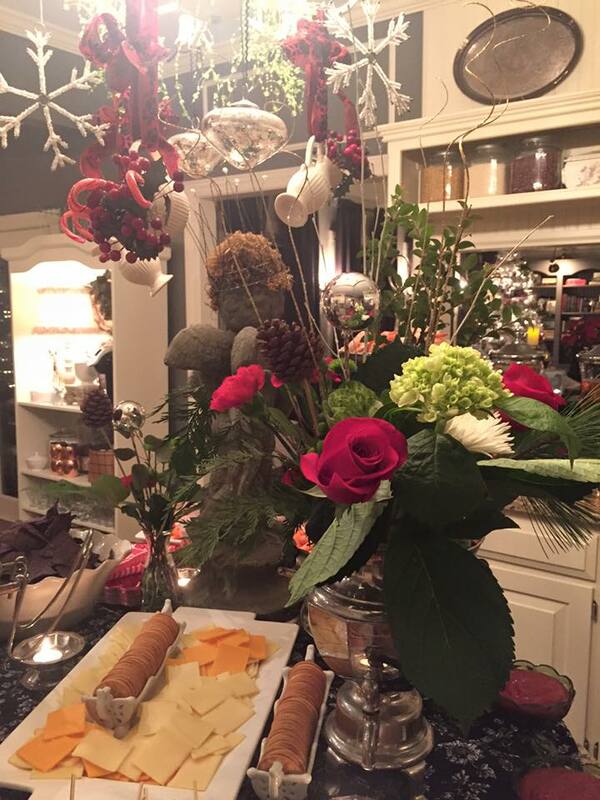 I can help take one thing off of the very full holiday plate by providing decorating services in your home. 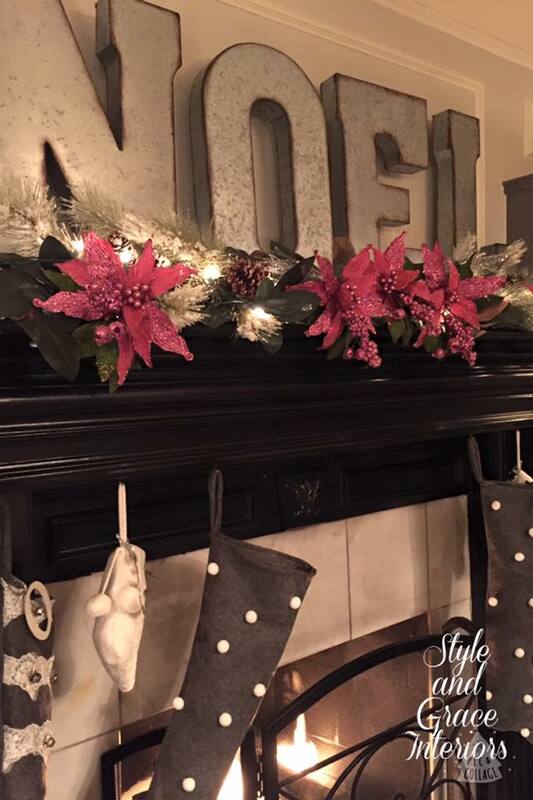 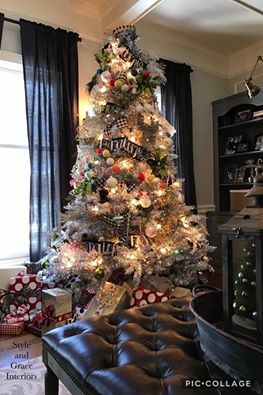 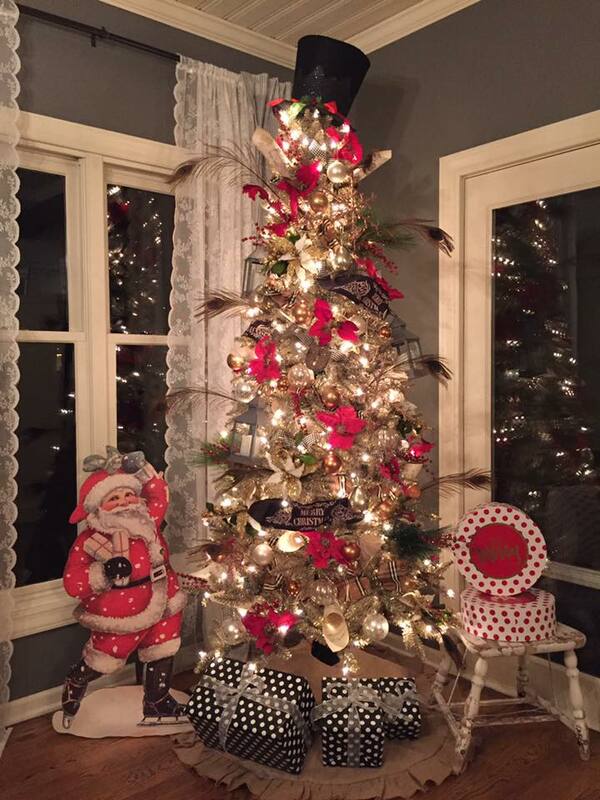 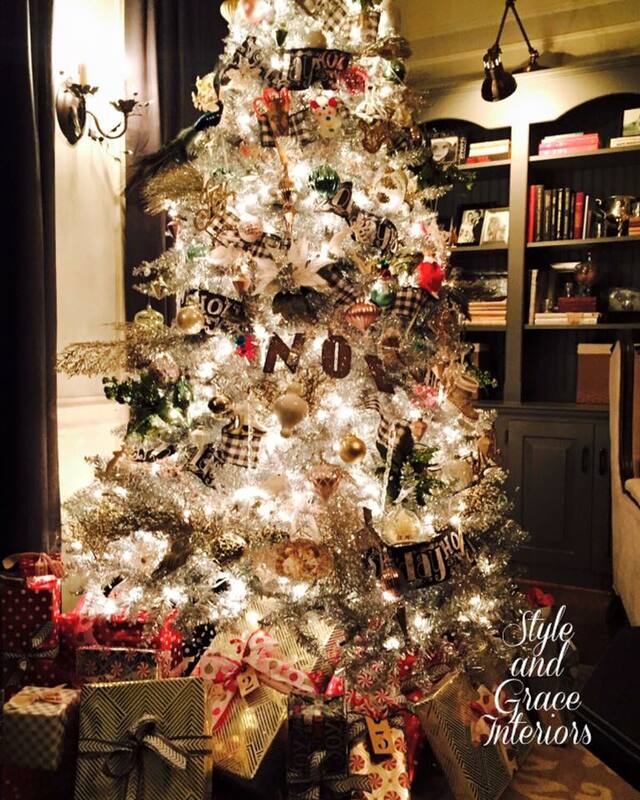 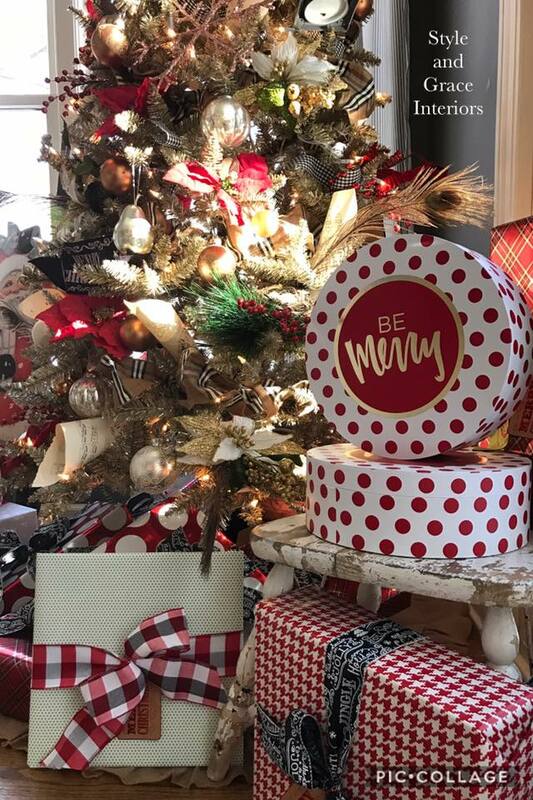 Whether you just need help trimming the tree or want to completely deck the halls, Style and Grace can help create the winter wonderland you're dreaming of! 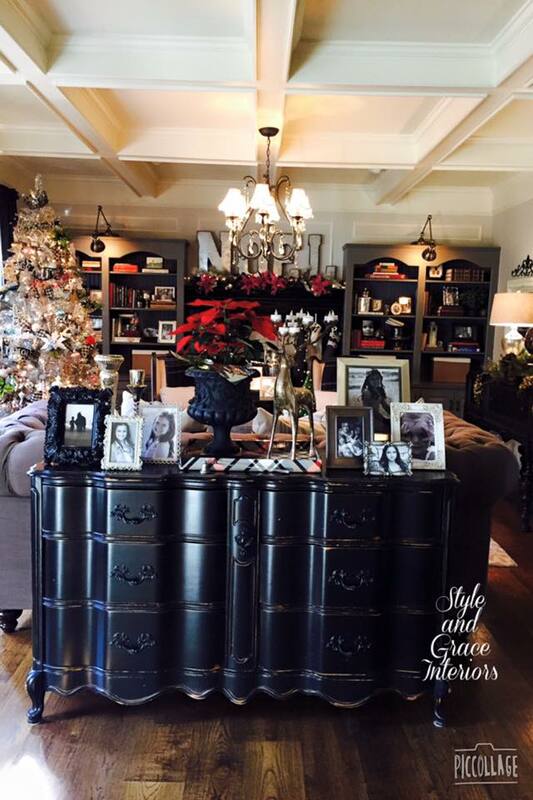 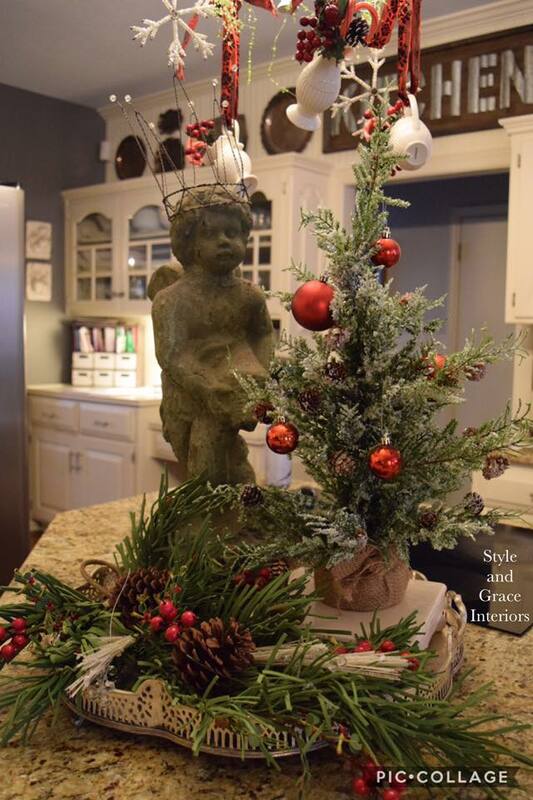 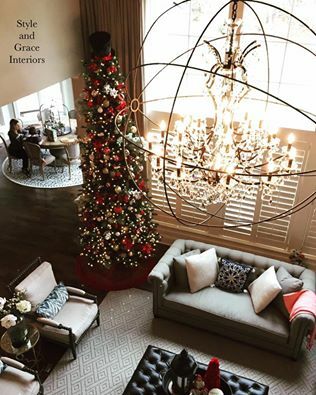 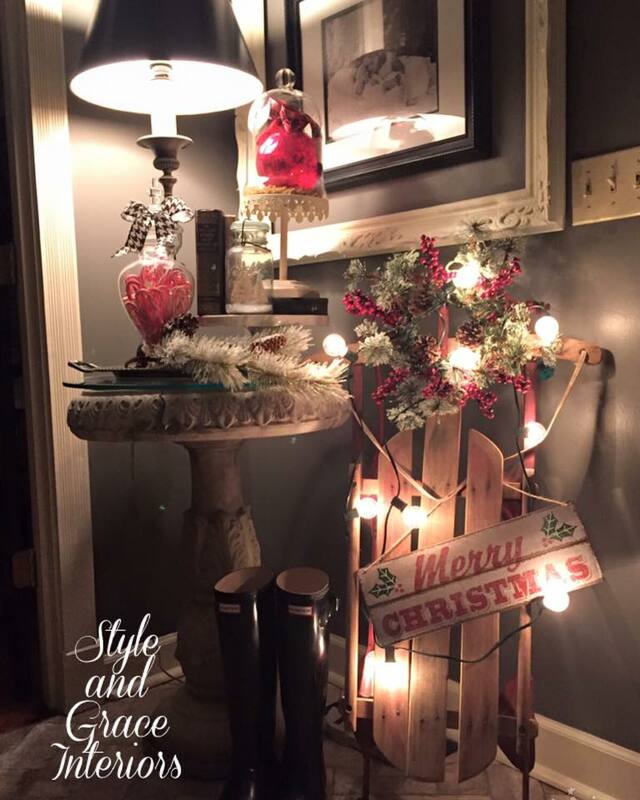 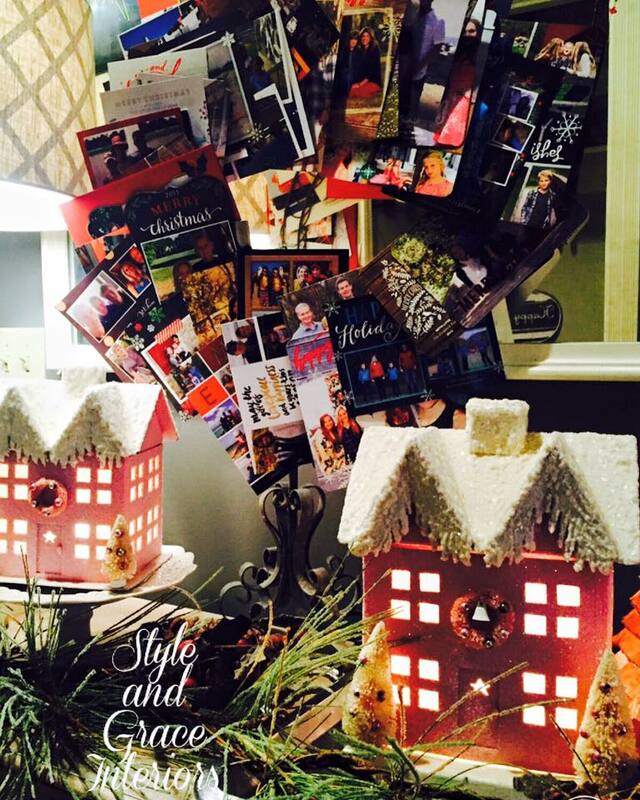 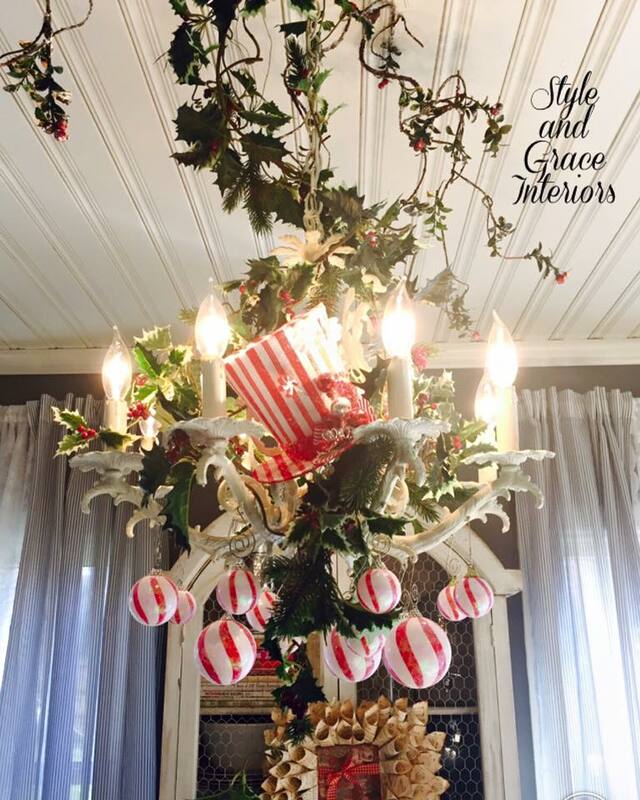 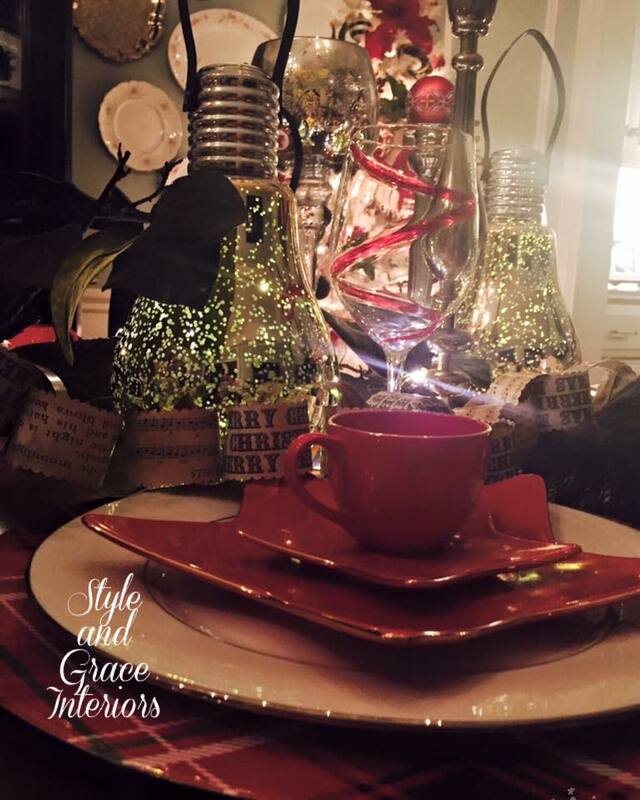 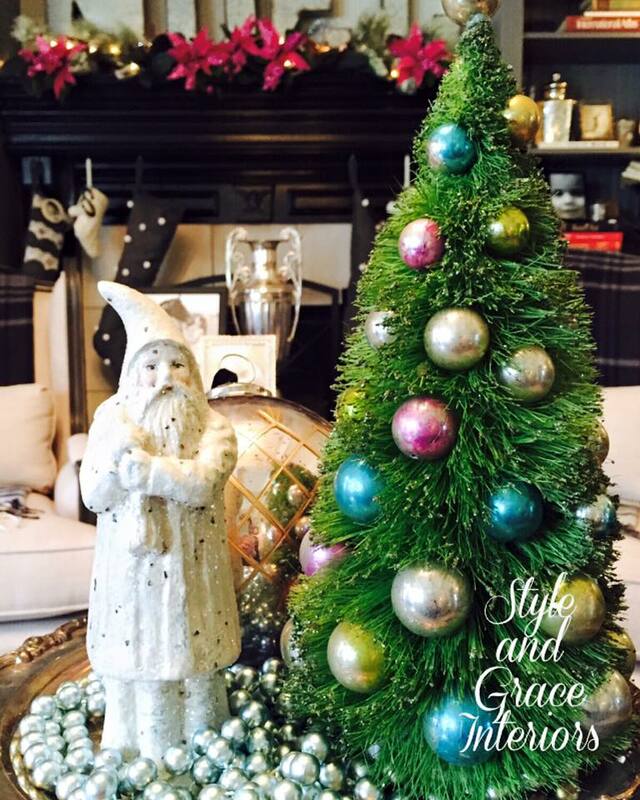 Style and Grace starts making visits for holiday decorations around November 1, and will continue through the week of Christmas. 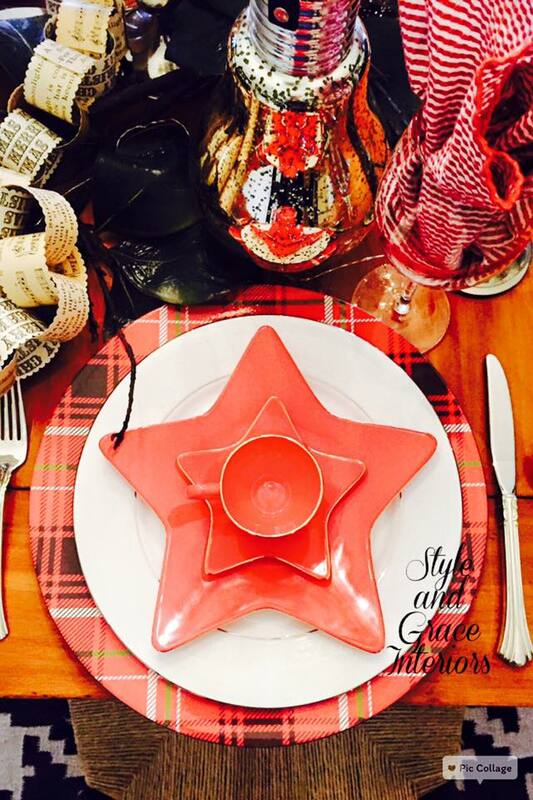 There are limited spaces, so contact to reserve your date!